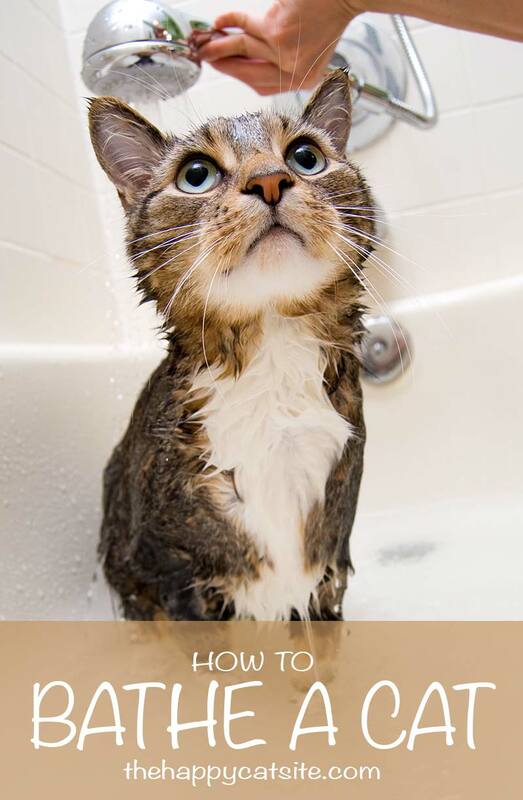 Welcome to our complete guide to how to give a cat a bath. Letting you know when to bathe your cat, why you might want to and how to go about doing it. When I told my son I was writing about how to bathe a cat, he said, “Mom, are you crazy?” You might be asking yourself the same thing. Including trails of sudsy water throughout your house and no small amount of bloodshed. But giving your cat a bath can be accomplished without drama and the results are worth your efforts. In this article we’ll explore the benefits of bathing cats, if and when bathing a cat is necessary, and the top tools and tricks for giving a cat a bath. Your cat’s fur, skin, paws and ears need to be clean to maintain good health. Bathing removes oils, dirt, dead fur, matted hair and even parasites such as fleas. Cats bathe themselves and each other by licking and gnawing. Anyone with a cat is familiar with this habit. When they’re not sleeping, cats spend about 50% of their time cleaning. While that might seem like enough cat bathing, as a lifelong cat owner I can tell you, you will eventually have to bathe your cat. Caution: Take note if your cat stops bathing or begins over-cleaning (excessive gnawing or pulling out patches of fur). Those behaviors often indicate sickness, skin irritation or parasites. Monitor your cat closely and consult your veterinarian if bathing behavior does not return to normal within a couple of days. Do you have a show cat, hairless cat or long haired cat? Those kitties all require regular bathing. Did your cat get into the garbage? Roll around in something rancid outside? Have an accident in the litterbox? Those emergencies all necessitate bathing. So whether you’re bathing regularly or an on emergency basis, it’s best to know the steps for giving a cat a bath. “To bathe a cat takes brute force, perseverance, courage of conviction — and a cat. The last ingredient is usually hardest to come by.” Stephen Baker, Columnist. All joking aside, some cats actually like baths so this might be easier than you think! The day before the bath, inspect kitty’s claws and trim if needed. Just before bath time give kitty a good brushing. Brush kitty in proximity to the tub so you can move him to the tub with ease when he’s well brushed and relaxed. What Do I Need To Bath A Cat? Natural ingredients are desirable since any residue left on kitty is likely to be licked off and ingested after his bath. Many popular options are coconut oil or oatmeal based and contain shea butter, aloe, lanolin or other natural ingredients. Consider these top rated choices – available from Amazon.com. 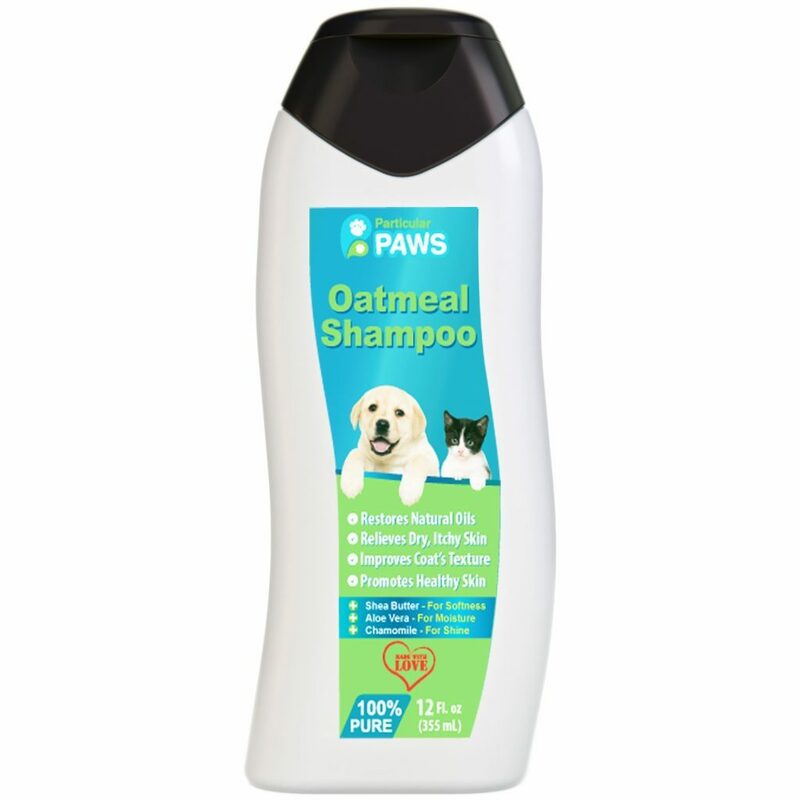 Particular Paws Oatmeal Shampoo for Cats is an all-natural shampoos safe for use on any cat, even cats with sensitive or damaged skin. The Earthbath All Natural Pet Shampoo line is soap-free, 100% natural and biodegradable. There are a dozen different formulations for cats with itchy skin, dandruff or hot spots, as well as cats who need extra conditioning or deodorizing. 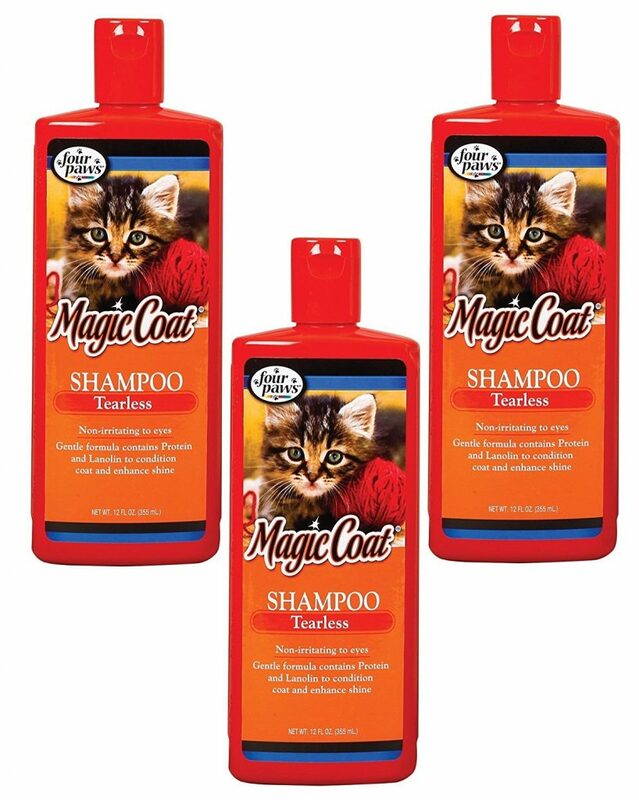 An affordable alternative to all-natural cat shampoo is Four Paws Magic Coat Cat Tearless Shampoo. This is a gentle shampoo appropriate for cats and kittens. Cat bathing gloves and mittens have a series of rubber or silicone nubs that cover the palm and fingers. These aid in deshedding and stimulate your cat’s skin. A huge advantage of using grooming gloves is you can give kitty his pre-bath brushing and then move seamlessly into bathing with the same gloves. 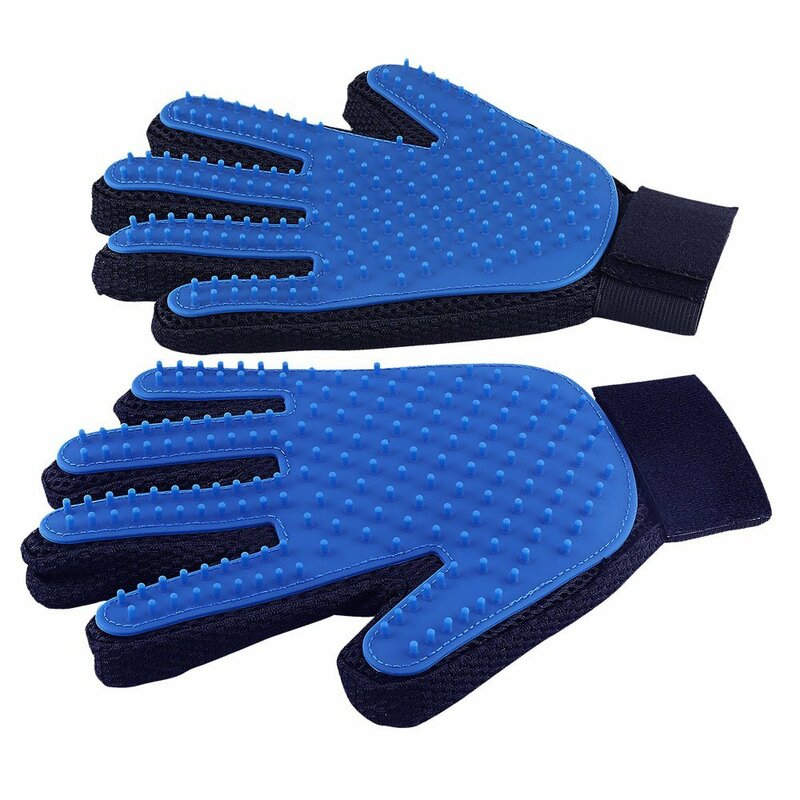 Look for brands that come in different sizes such as DELOMO Pet Grooming Gloves. Or mitten styles which are more like a wash cloth, such as Pat Your Pet 2-in-1 Pet Gloves. 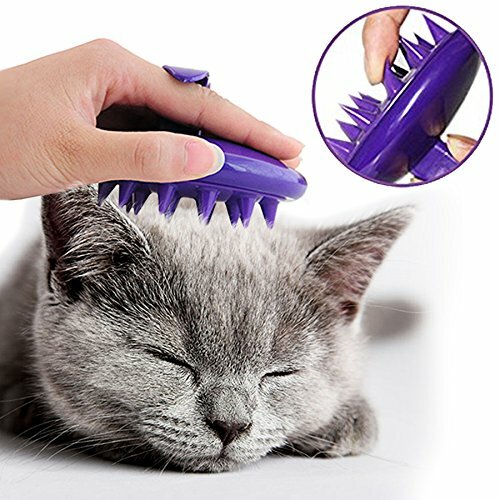 The CELEMOON Ultra-Soft Silicone Washable Cat Grooming Bath Brush features soft silicone nubs on a rubber head. 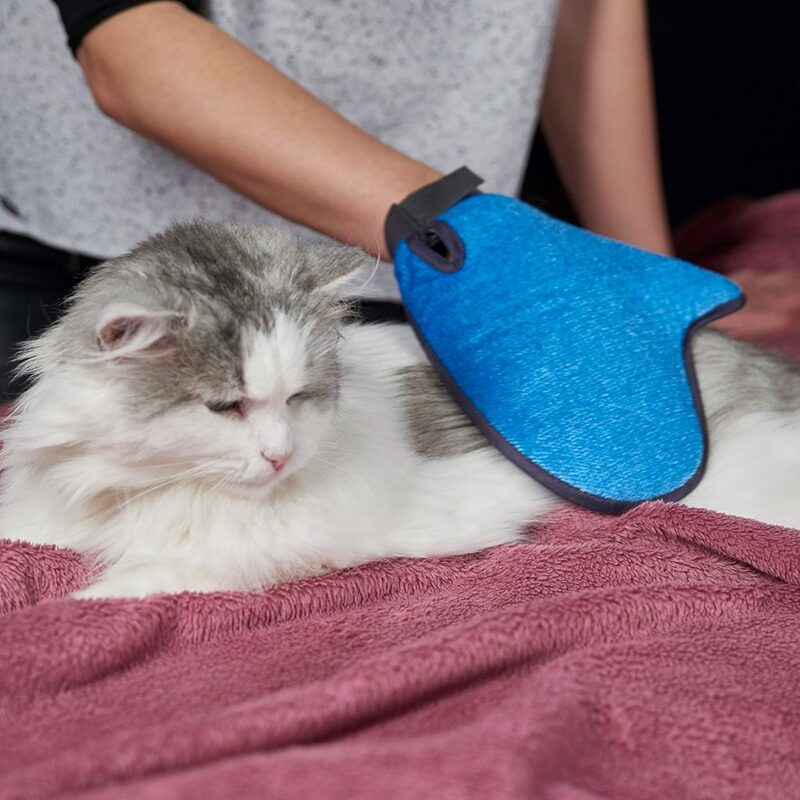 The ergonomic design allows you to maintain control of the scrubbing motion while giving kitty a nice, gentle massage. If you choose to use gloves or brushes, make sure you also run your bare hand on kitty’s fur and skin to feel for any sores or bumps which might require some extra TLC. 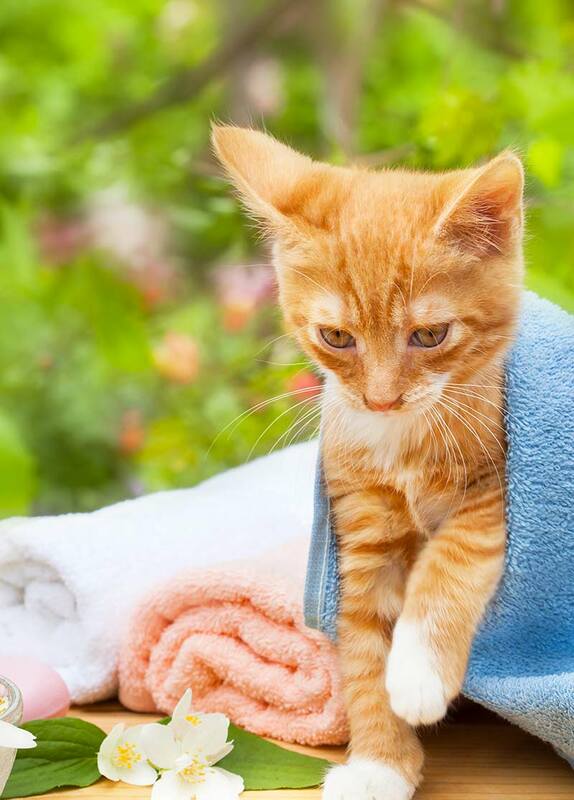 You’ll want to dry kitty quickly so choose large, highly absorbent, microfiber pet towels. 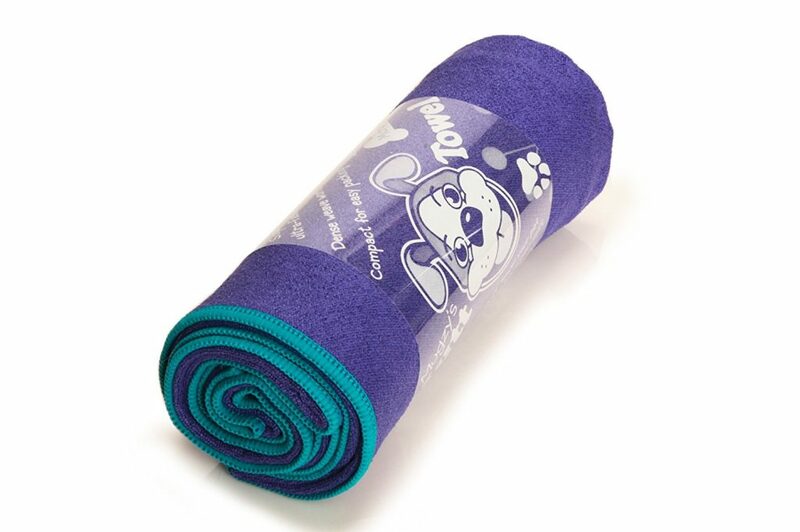 Rinse Ace On-the-Go Microfiber Towels or Mugzy’s Mutt Towels are effective at trapping water and quickly drying cats. Now that you’ve assembled all your tools and given kitty a good brushing, it’s cat bath time. Let’s look at how to bathe an agreeable cat and we’ll cover top tips for aquaphobic cats a little later. Always make sure kitty is relaxed before the bath. Turn on the water and adjust nozzle to a gentle setting. Water should be lukewarm and can run down the drain or fill up the tub (ASPCA recommends no more than four inches). Place kitty in the tub on the rubber mat to avoid slipping. Hold the spray nozzle about an inch from kitty and spray from the top of the neck to the tail and under the belly. Work the water into kitty’s fur until he is thoroughly saturated. If you’re using a grooming glove, you can continue to brush as you wet kitty. Make sure you have one hand on kitty and stroke gently as the water is applied. To wet the face, hold the spray nozzle near kitty’s chest and cup water in your hand to wet the face. Use this technique to avoid spraying water directly into kitty’s ears, nose, mouth or eyes. Note: If you don’t have a spray nozzle, fill up a large cup and pour the water. Use enough shampoo to make a rich lather but not so much that it feels heavy. Start with a little and build up as needed. You can pour soap into your hand or directly onto kitty. Tip: Pour some shampoo into a small cup. It will be easier to apply after kitty gets wet, particularly if you’re bathing him by yourself. Gently massage shampoo into kitty’s fur all the way down to the skin from the base of the neck to the tail and under the belly. Always work in the direction of hair growth. Wash kitty’s face with clear water or super diluted shampoo. Gently massage in the direction of hair growth away from the eyes, nose and mouth, and especially the ears. You may choose to use just your hand or a wash cloth for the face. Some manufacturers recommend leaving the lather on kitty for several minutes. While you wait, continue to stroke kitty gently and speak calm words of encouragement. Using the same techniques for wetting kitty, rinse thoroughly from the base of the neck to the tip of the tail and under the belly. Massage the water all the way down to the skin to ensure you remove as much shampoo as possible. When water runs clear, remove kitty from the tub and wrap him in a large absorbent towel. Massage the towel around kitty absorbing as much water as possible. Unwrap kitty and give him some praise and favorite cat treats. For long haired cats, you may continue drying with a hairdryer on a low, cool setting. It’s okay of there is a little residual moisture. Kitty will lick and groom himself for a while after you dry him. This is why thorough rinsing is so important. Depending on the breed and hair length, your cat bathing schedule will vary from almost never to weekly. It might surprise you to know that hairless cats actually require the most frequent bathing. Cats such as the Sphynx and Donskoy need to be bathed once a week. Hairless cats do not grow enough hair to absorb the natural oils of the skin. Oily skin traps dust, dirt and dead skin against your cat’s body which can build up and lead to skin irritations and infections. Use the bathing techniques we’ve reviewed, just skip the brushing step. 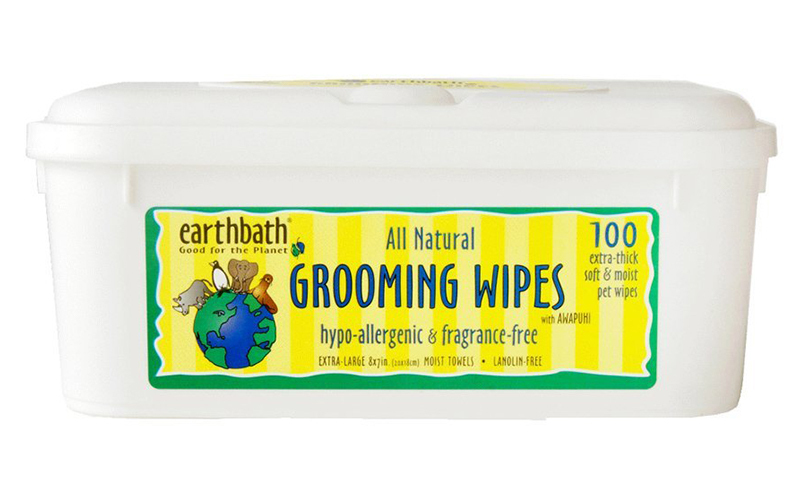 If oil build up is minimal, you can use pet wipes such as Earthbath All Natural Grooming Wipes instead of a complete water and soap bath. Regardless of the bathing method, maintain a weekly schedule. Long haired cats such as Persians and Siberians need regular bathing as part of their grooming routine. Bathe your long haired cat at least every other week. Show cats and purebreds should be bathed according to show and breeding standards. Any reputable cattery should have an established bathing routine and should advise you on the appropriate schedule and recommended supplies. Cats who have come into contact with something messy should be bathed immediately. You may be able to limit bathing to just the messy area or kitty might need a full bath. If your cat has gotten into something toxic or potentially poisonous, do not let kitty lick himself and immediately contact your veterinarian. Most cats don’t require more than the occasional bath but be sure to have supplies on hand for those emergencies. This is a two person job. One person will hold kitty, the other will do the bathing. The person most comfortable with scruffing should hold kitty. 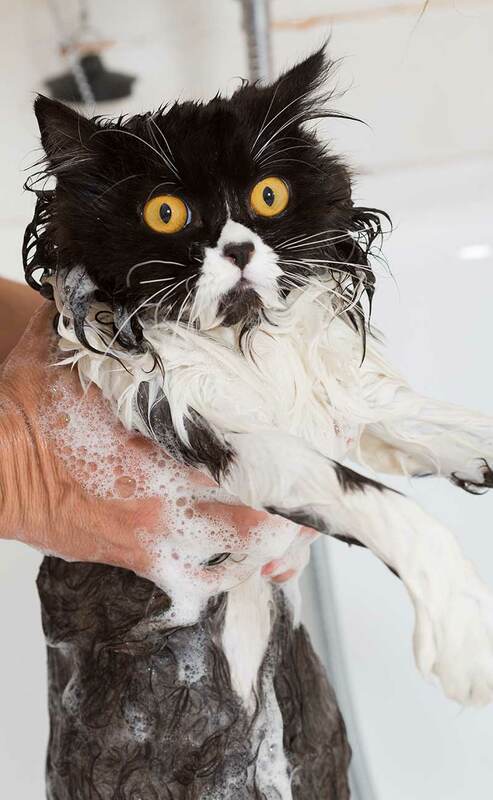 Thank goodness that’s over – check out our tips for bathing your cat! Scruffing is accomplished by pinching the skin at the bottom of the neck mimicking the action of a mother cat carrying her kittens. Proper scruffing induces a semi-trance-like state. Let’s assume you’re bathing and your friend is holding kitty. Friend: Gently hold, brush and comfort kitty. You: Turn on the water and adjust the temperature and nozzle setting. Friend: Gently lift kitty by scruffing with one hand and support kitty’s legs and body with the other hand. Friend: Lower kitty into the tub and hold in position. You: Wash kitty’s body using the techniques we covered earlier. Unless absolutely necessary, skip face washing. You: When rinsing is done, turn off the water, sit down and put the towel on your lap. Friend: Lift and support kitty as before and place him on the towel. 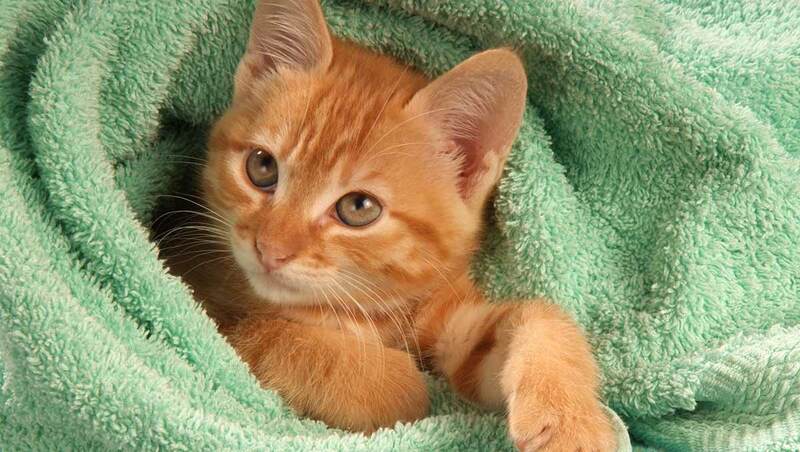 You: Wrap kitty in the towel as your Friend releases the scruff. You: Dry kitty and offer treats and praise. Some cats can be immobilized or calmed by placing your hand on the back of the head with the thumb and pinkie finger under the ears while the other three fingers cover the head. Try this as an alternative to scruffing. Speak soothing words to kitty throughout bathing. If your cat requires regular bathing, start at kitten age. Make sure your cat is free from sores or parasites before bathing. For all products, particularly medicated shampoos, follow the manufacturer’s or veterinarian’s instructions. Never use human shampoo on your cat and avoid shampoos with refined tar, selenium sulfide and perfumes. While most cats take care of bathing themselves, some breeds and situations require bathing. Have supplies on hand so you’ll be ready when the need arises. Enjoy your shiny new feline friend! 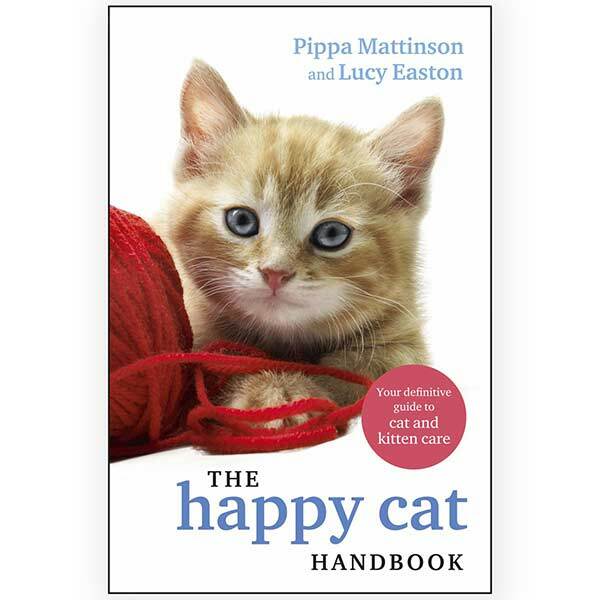 And please, PLEASE make sure your cat has NO knots or mats before you get them wet. If you bathe them with mats, which are already painful, the water will cause the matting to get EVEN tighter and EVEN MORE painful. Why would I bath my Cat ? He could have a Heart Attack.Have a Vet Tech friend and a Client brought a dead Cat in from a Bath. Maybe just a good Brushing once a week.